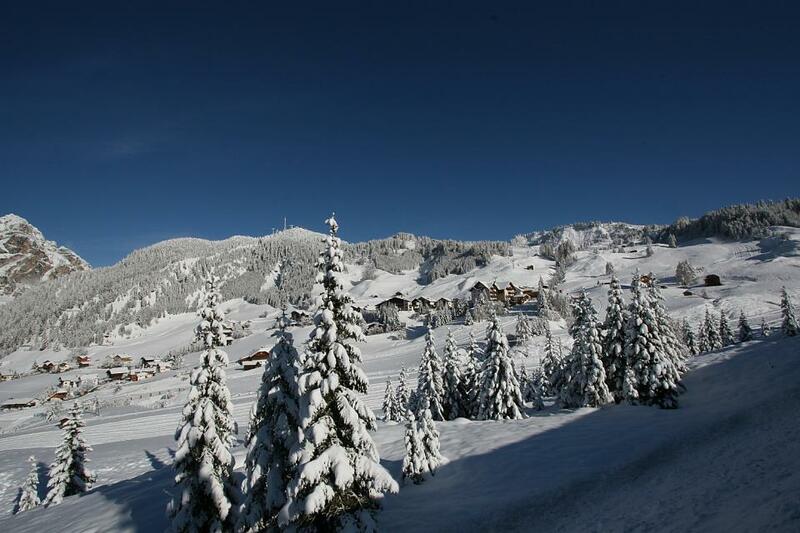 Corvara and Alta Badia are famous for the winter. 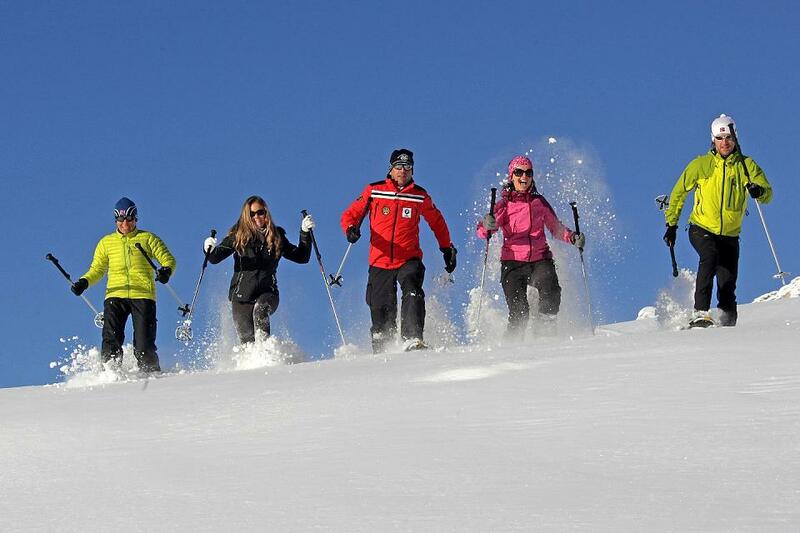 It is in this season that the main attraction of the area becomes available: the outstanding selection of ski slopes, lifts and skiing areas. Garni Tofana lies just 450 m away from the next lift, but this is even easier to access, as it can be reached with a ski bus starting right in front of the door of the bed and breakfast. 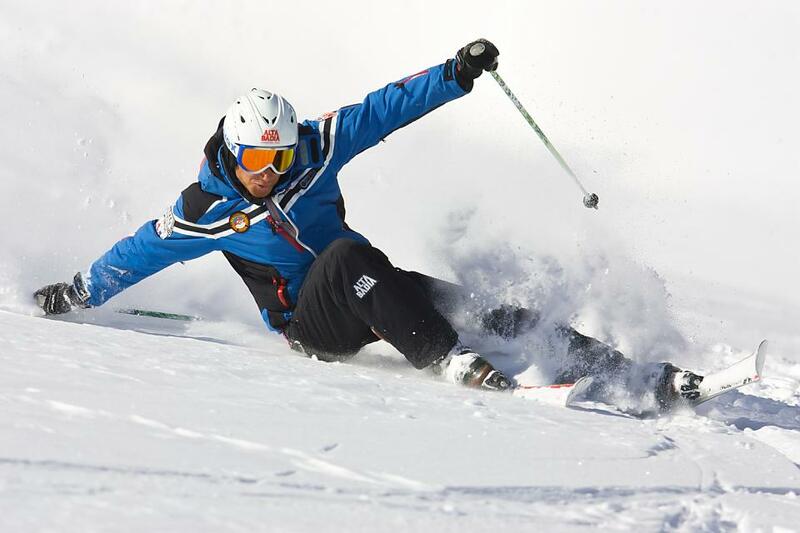 The ski slopes and lifts of Corvara are part of the Dolomiti Superski, the biggest single skipass ski area of the world. 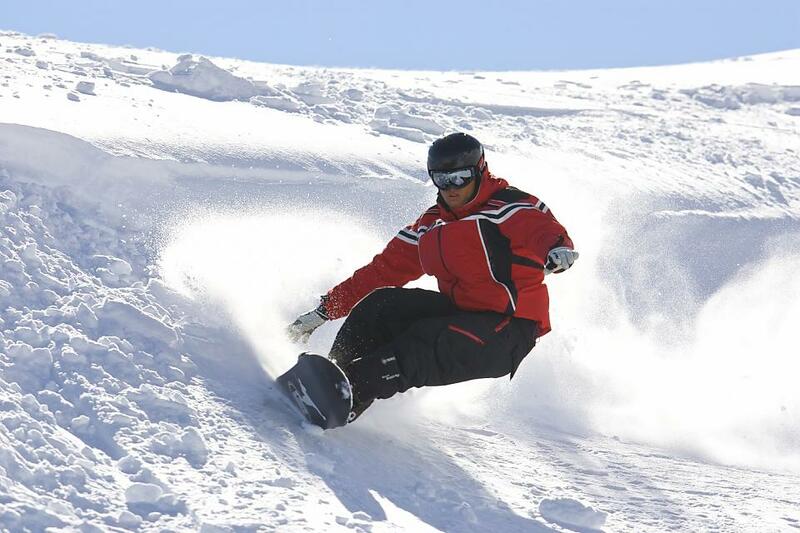 A huge amount of slopes, lifts and ski areas can be reached with this skipass, for example Val Gardena, Cortina, Val di Fassa, Plan de Corones / Kronplatz and Marmolada. 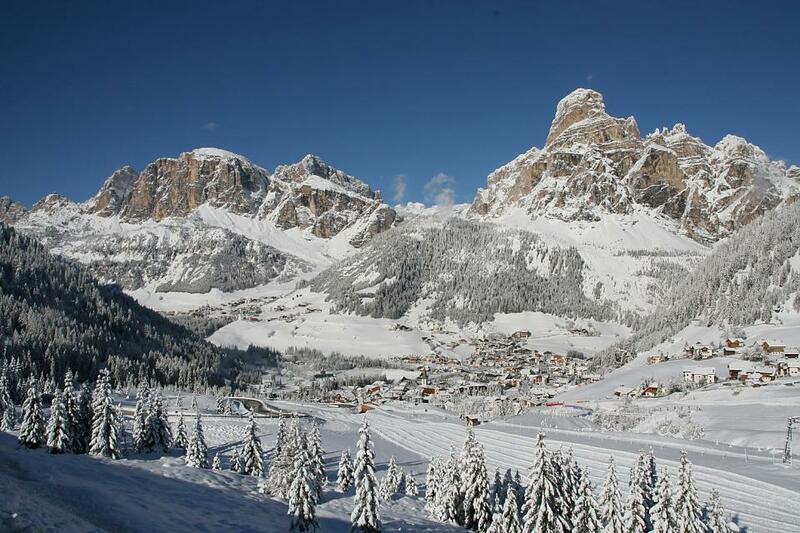 And of course the world famous Sella Ronda, which circles around the Sella mountain, linking Alta Badia with the other Ladin valleys. 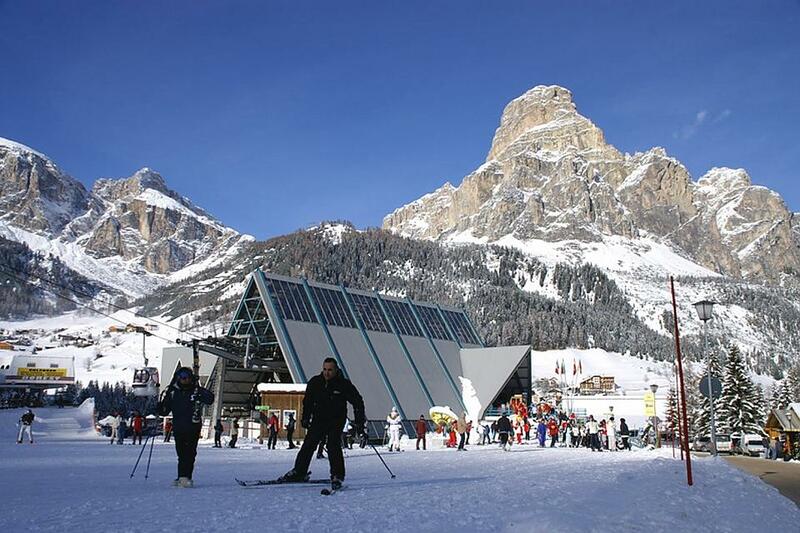 But there are also a lot of things to do in Corvara for those who do not ski, or wish to take a day or two away from the slopes: snow shoe excursions, cross country skiing, ice skating, ski touring. 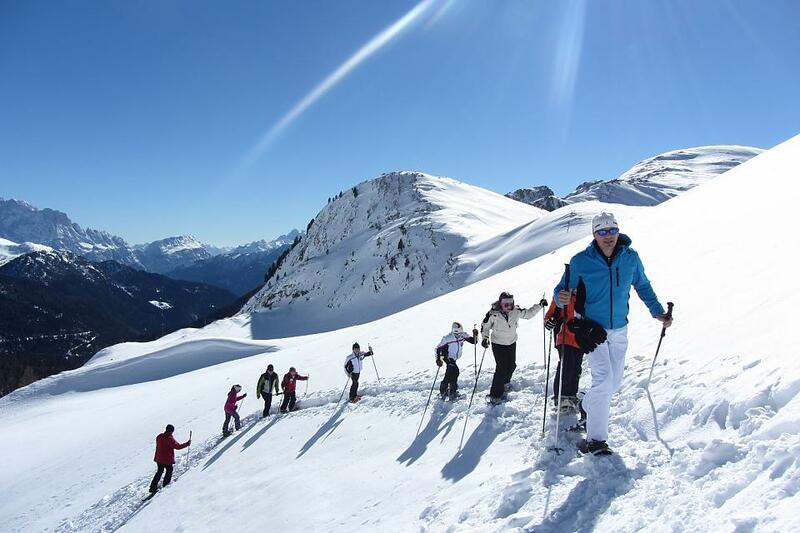 And of course the entertainment and typical South Tyrol cuisine and products offered at the numerous mountain huts, bars, shops and restaurants that dot the area.